Since my boys were very little I have tried to instill small routines in our lives to help them mark time and build a family culture that allows them to feel a sense of belonging. Some rituals have changed… I no longer nurse babies to sleep, or read Goodnight Moon repeatedly snuggled in the rocking chair. These days, they prefer their stories scary, all together on one bed while they jockey for the best position with Dad. The one family ritual that has been unchanged no matter where we are is family pizza movie night. 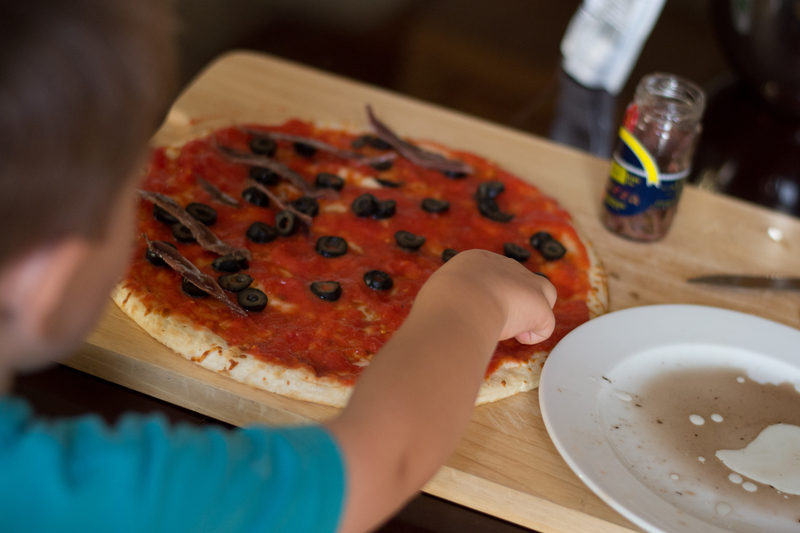 In Egypt, my oldest (then two) loved helping me to put anchovies on his pizza. (And sadly, he no longer eats them now.) 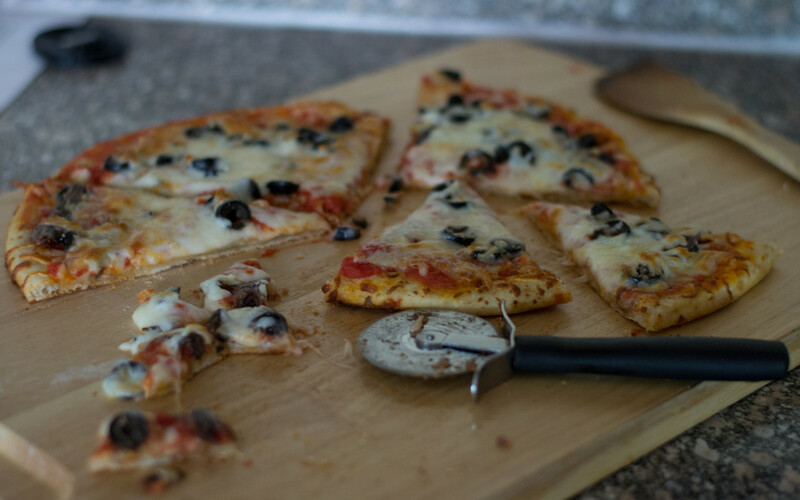 We bought dough from a local bakery – it was always a rather buttery pizza, and the movie of the night was something animated and (usually) Pixar. While on evacuation in Arlington, the pizzas where often from Trader Joes or a local pizzeria. After all, we had a limited kitchen. The movies where chosen from TV – a luxury for my little guys who have never had a cable subscription! Here in Lima, I learned to make my own dough, and top it with spanish chorizo and many many olives. Just when I thought I had it all figured out, my husband was diagnosed with a wheat intolerance. By now, the ritual is important enough that I have spent many hours perfecting pizza dough that tastes not “good for gluten free” but really good. We all look forward to pizza movie night. It is the one reliable part of our week, no matter what else is going on. What makes me lose my way is usually not the life changing stuff, but the small things. Challenges always abound. The to-do list has become a to-do book. Parenting, career, moving, all the things that make our lives beautiful also make it hard. But this month, there was an apparent outbreak of recluse spiders in my house. (Yeah, not amused.) And a broken air conditioner in a hot, el Niño year Lima. So one, particularly hot day, I stop grumbling by our local market – the only place I can find non UHT milk. There I see this bunch of fresh radishes. They look crisp and cool to my sunburned eyes, and so I bring them home. I get home, and while my husband makes drinks, I get butter and the local pink salt from Maras, used since before the Inca. 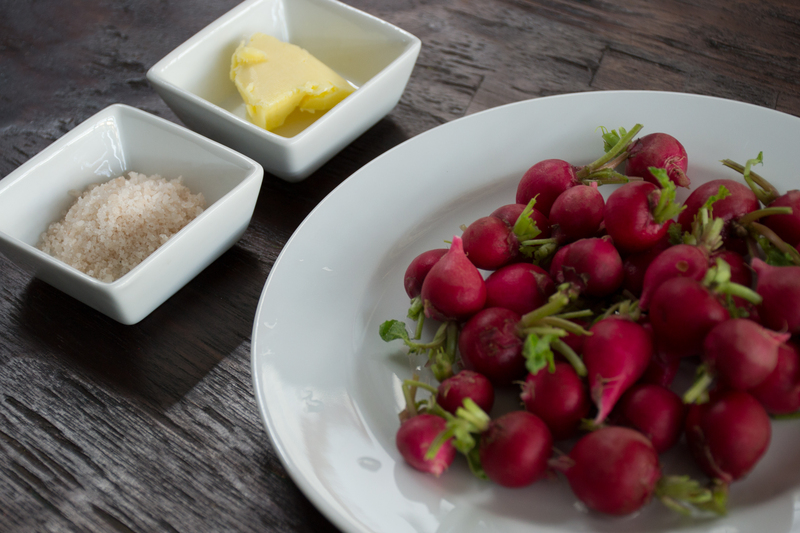 Grab the radish by the stem, drag through the butter, dip lightly in the salt. Bite. It takes a while to eat a plate of radishes. We talk. My heart rate slows. We sit around our kitchen table, crunching radishes while the sweat run down the back of my legs. Those sharp salty radishes are my reset button. My sense of perspective returns, my grateful heart feels restored. So maybe that’s what resilience is. The ability to sit at a table with the ones we love, slow down to eat radishes and to remember who we are. 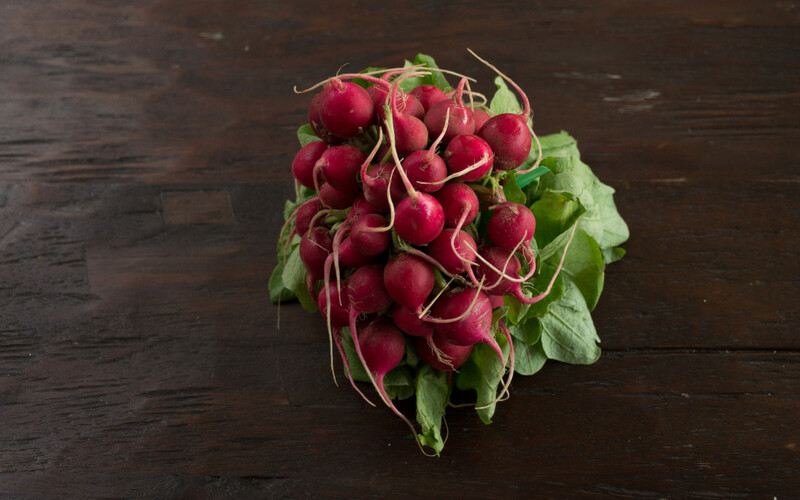 The ability to reset, see the miracle in the ordinary day, and accept the gift of a cool, crisp radish. This is me, at the Johannesburg airport, saying goodbye to my family and life in South Africa. I was mostly excited about the new adventure. I knew my parents made this decision with my best interest at heart. Just blocks from my boarding school in a quiet tree lined neighborhood of Johannesburg there were taxi shootouts. It wasn’t safe to be on the streets. Oh, and my dad told me cars were cheap in America. What teenager doesn’t love that prospect? 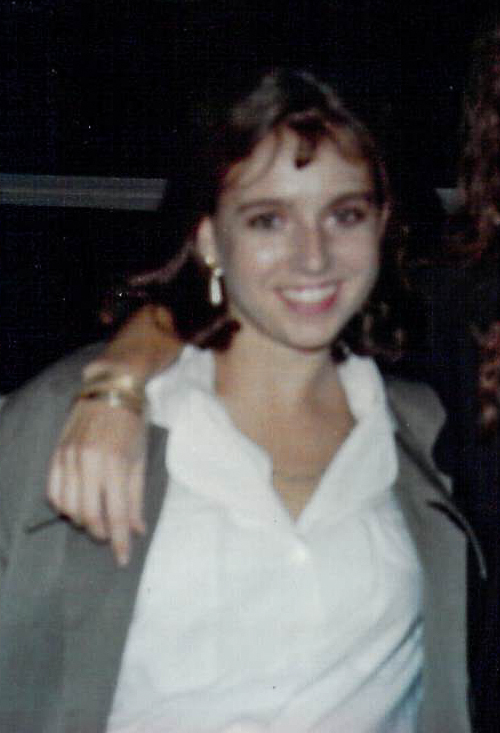 While we lived in different countries before that, the move at seventeen was where my expat journey began. See that smile, that exuberance? It was a while before that girl came back, and like anyone who has moved will tell you, she was never the same girl again. We all carry with us pieces of every place we have lived and every culture we faked our way into until we understood enough to make it day to day. And every time we leave, those pieces we carry make us foreign, different, and less able to fully be one of our peers in the next place. It is impossible not to search for connection, for belonging. So in every place we make friends. We develop shared jokes and inside stories. We attend the same events and learn the same language. We shop together; maybe we vacation together. When you become a mom those friends become your support network, you sounding board, your advice when you don’t understand the pediatrician, your source of referrals when your elderly dog gets sick. Next, predictably, one of you moves on. You throw the best send-off you can. You try not to make teary goodbyes. You tell each other you will see each other again – maybe together at another post, maybe a vacation, maybe home leave. You know, even if you do, it will never be the same again – the morning walks, a glass of wine after dinner, seeing each other at the school drop-off line. As they get older they ask me about other places they have lived as they spin the globe. Did I have a best friend in Egypt? Did you love me when I was a baby in America? Can we have bunk beds in our next house? Will my teacher move too? Who will move first, my friend or me? Will they speak my language at school? This is why I learn everything I can about resilience. If moving is the one of the most stressful life events (lists I’ve seen rank all the way from eighth to third), we need to be prepared. Every kid needs resilience to negotiate growing up but our expat kids need it even more. We share rituals, we tell stories, we talk about emotion, and we try to be consistent parents. We learn more geography than ABCs. My son may not be reading yet, but he can find the obscure countries where his friends live easily on a map. I work hard to build in the rituals and discussions experts tell us will make my family more resilient. I also do it for that girl in the picture, so that she can keep seeing joy, opportunity, and beauty.